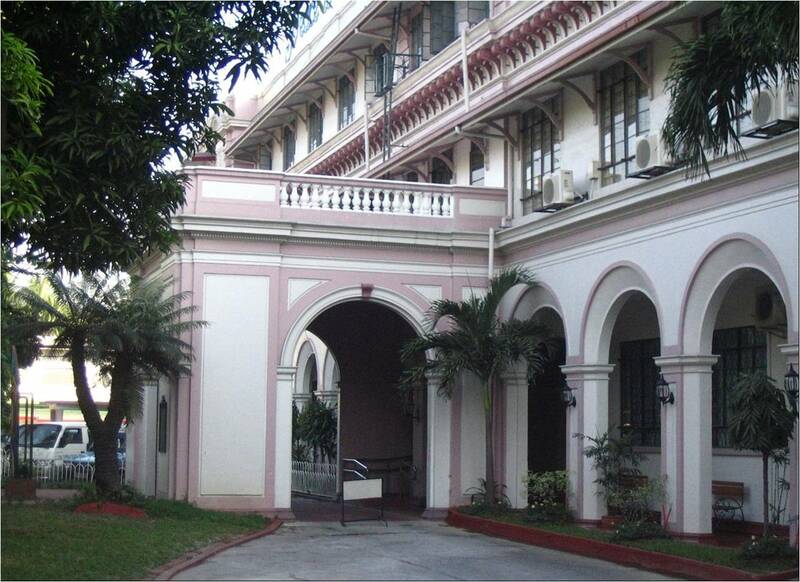 Santa Isabel College as a learning institution is currently offering a 3-level education framework that consists of the Basic Education Department, the Higher Education Department and the Graduate School. The Basic Education Department, which is designed for students from Kindergarten to Fourth Year High School (Grade 10). The department also offers educational program for Pre-school or Nursery. It aims to develop the student into a fully-functioning person as he/she progresses through an articulated holistic and systematic sequence of experiencec, to achieve awareness, exploration and preparation in relation to the area of his/her individual growth as a person - Christian, Filipino, Vincentian as he or she interacts in the school, home and community. The Higher Education Department is open to any student who wishes to avail of its services, provided he/she meets the requirements and regulations set forth by the school. The department offers bachelor's degree such as Bachelor of Music (BM), Bachelor of Arts in English (AB-English), Bachelor in Elementary Education (BEEd), Bachelor in Secondary Education (BSEd), Bachelor of Science in Business Administration (BSBA), Bachelor of Science in Accountancy (BSA), Bachelor of Science in Information Technology (BSIT), Bachelor of Science in Hotel and Restaurant Management (BSHRM). The Graduate School is a graduate program for graduates of a baccalaureate degree in Music. It offers Master of Music in Piano, Voice, Composition and Music Education. Master of Arts is also offered with concentration in Music Education.